Some of the most beautiful areas for walks or hikes in Malta are situated in the limits of Siggiewi. One of the spots goes by the name of ‘Fawwara’. The word fawwara translates to spring in English, and this name was chosen for this stretch of land due to the fact that in the past it supplied a large amount of water. The history of this area goes as far as when the Arabs took over Malta, it has seen the death of many christian women, and proof of this is two chapels within Fawwara which are still standing to this day. These were built in 1616 and 1575. The latter even had a small village surrounding it (Hal Kbir) during the Medieval area. Needless to say, Siggiewi has existed on our little island for a very, very long time. While waiting for a friend this Wednesday, I decided to have a stroll in Rabat, in the vicinity of Mdina. The weather was not so promising, and I was waiting for the rain to start pouring any moment. In fact, it did after a short while. But, I still managed to take a couple of photos to share with you. Rabat and Mdina, especially Mdina is a very touristic area, and is a must to visit when in Malta. 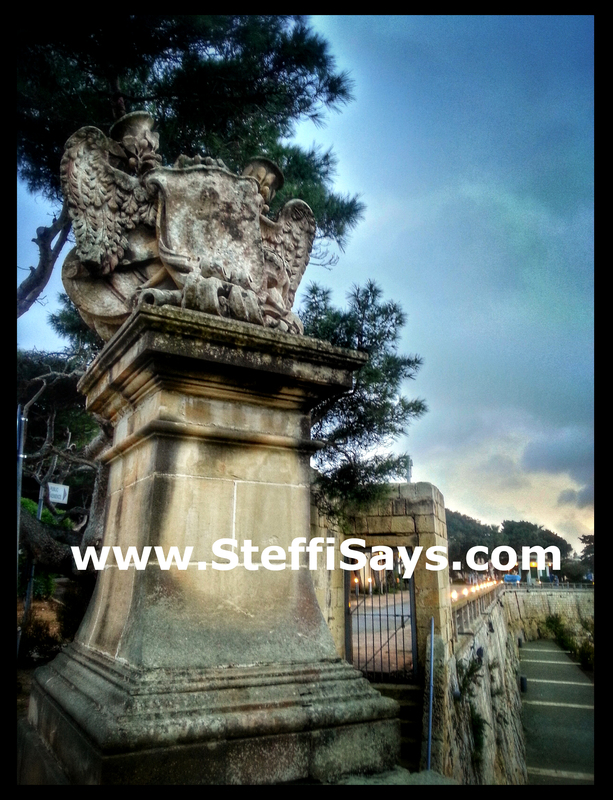 I’d say it is one of my Top 3 places in Malta, mostly cos I adore medieval and history. 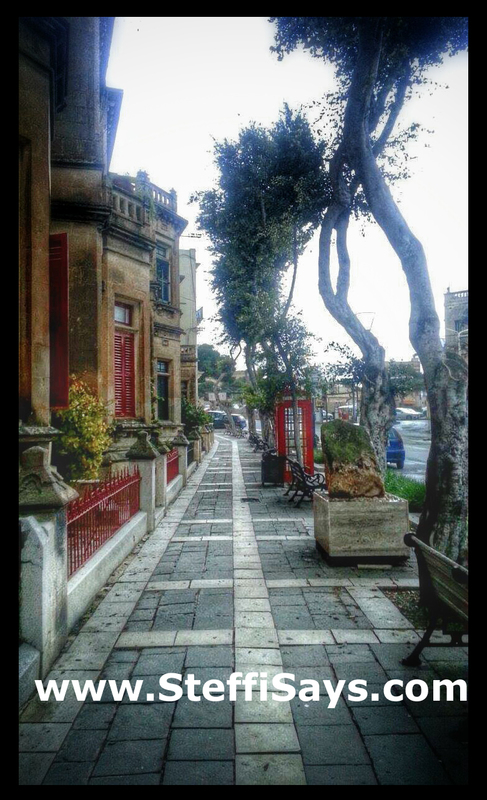 Mdina, is known as the Silent city. I won’t bother you with much details for now, until I am able to feature it to you with more photos to support it.